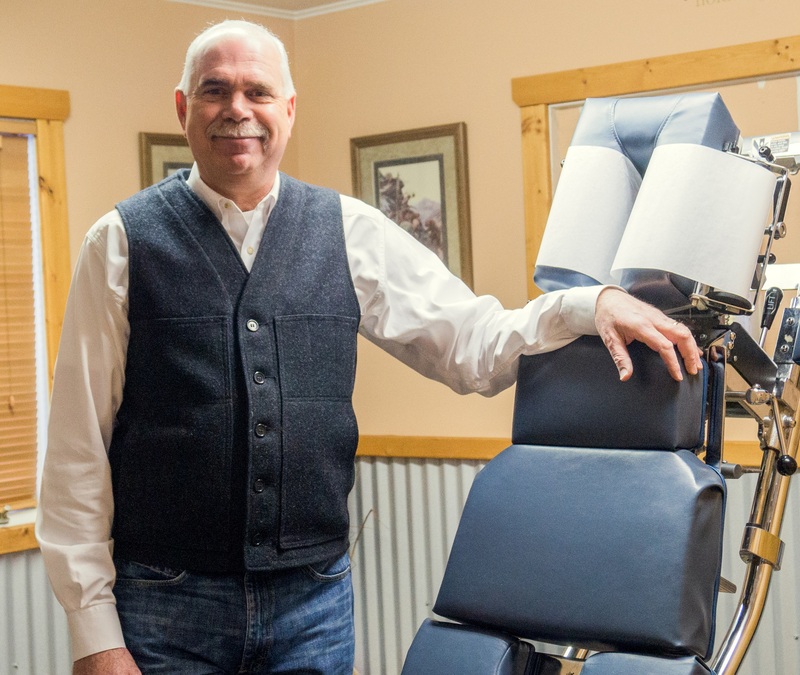 Dr. Roberts is a chiropractor in Hamilton, MT. Whether you suffer from back pain, neck pain, bad posture, whiplash, headaches, loss of health, or more, he can help you. With extensive knowledge of chiropractic xray techniques and a doctorate from Palmer College of Chiropractic, he can treat your pain. Dr. Roberts provides chiropractic care from your little one suffering from colic ear infections to your grandparents with osteoporosis. No matter what age, Dr. Roberts is happy to treat the whole person easily. A healthy family is a happy family! The Roberts Family Chiropractic Center is comfortably located in the Bitterroot Valley, in Hamilton, MT. Treatment is easily accessible for those who live in Western Montana, including Darby, Corvallis, Stevensville, Florence, Lolo, and Missoula.